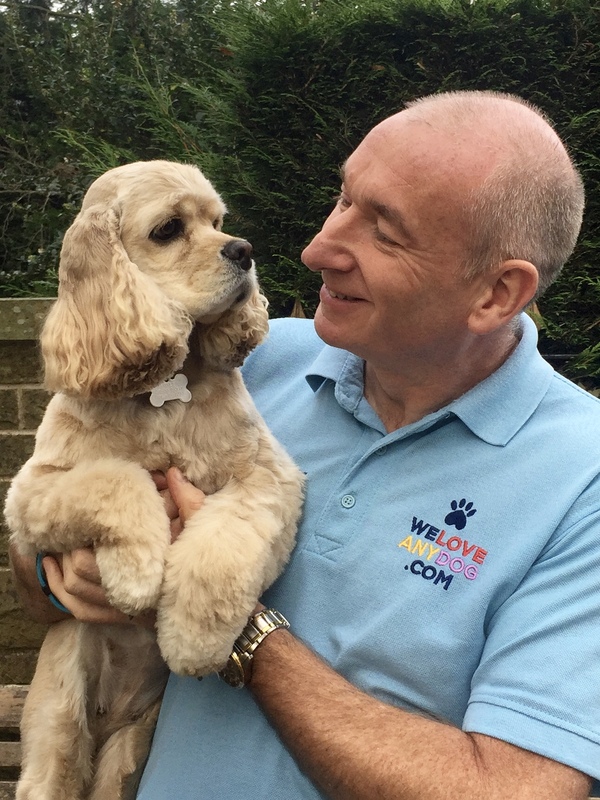 John Hodgson of We Love Any Dog is a licensed trainer of The Clever Dog Company method. We have worked with Sarah Whitehead, a UK based animal behaviourist and author of over 25 books on dog training and behaviour. Sarah has appeared on many TV programs promoting ethical, positive reinforcement training. WeLoveAnyDog is based in Calderdale within easy reach of Halifax, Hebden Bridge, Huddersfield, Holmfirth, Bradford and Brighouse. In fact, our dog and puppy training service extends across the whole of West Yorkshire. Based in West Yorkshire We Love Any Dog has become a trusted name everywhere from Halifax to Hebden Bridge, Huddersfield to Holmfirth and Bradford to Brighouse. In fact, our reputation for delivering the best and most effective, modern, ethical, reward-based training has even extended to North Manchester. Our methods are unlike class based training – we create bespoke sessions which advance your puppy or dog faster than conventional classes can. We are able to give breed specific advise and help to deal with and stop potential behavioural issues before they arise. We will be able to explain how you can communicate better with your pet and learn to understand more of ‘their’ language enhancing the bond you have with your dog by learning to Think Dog. We offer a range of packages to suit your needs and those of your dog. 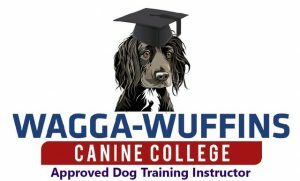 Whether you already own a dog or are considering getting a new puppy or rescue dog, we can help you achieve your training goals with minimum stress and maximum enjoyment. Book your training with We Love Any Dog TODAY!